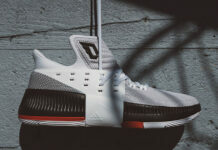 With the NBA season coming soon, we can expect Damian Lillard’s next signature model to be unveiled, but for now the brand is still dropping the adidas D Lillard 2. 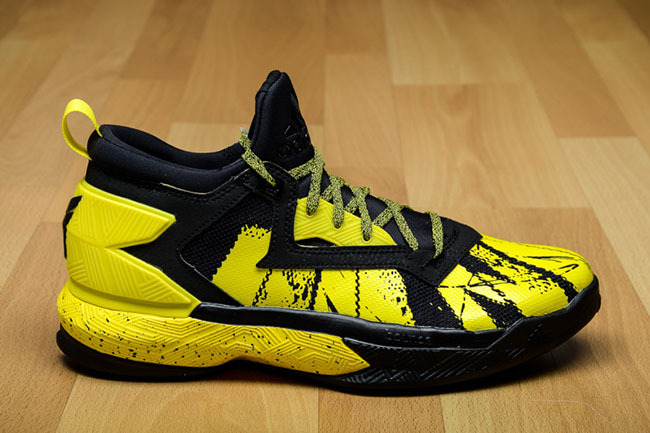 The latest edition is the adidas D Lillard 2 ‘Black Yellow’. 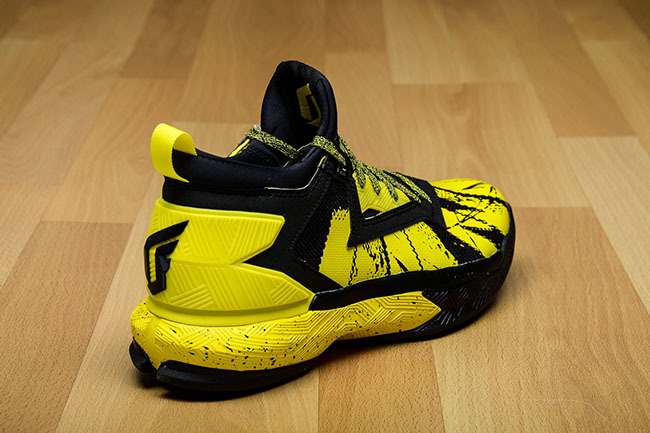 As you can see, this adidas D Lillard 2 comes in a Yellow and Black color combination that has received the ‘Bumblebee’ nickname. 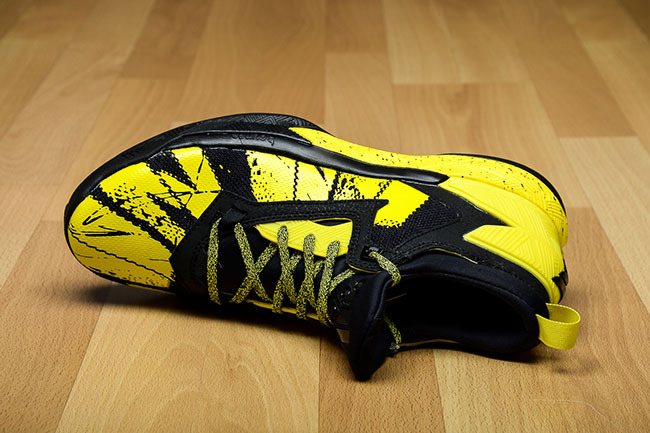 While Yellow covers the base, a unique pattern is showcased which is done in Black. 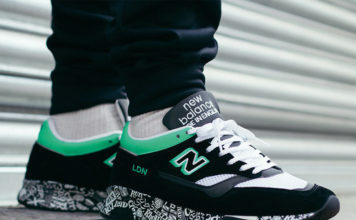 In addition we have Olive through the laces and more Black around the toe, collar, tongue and outsole. 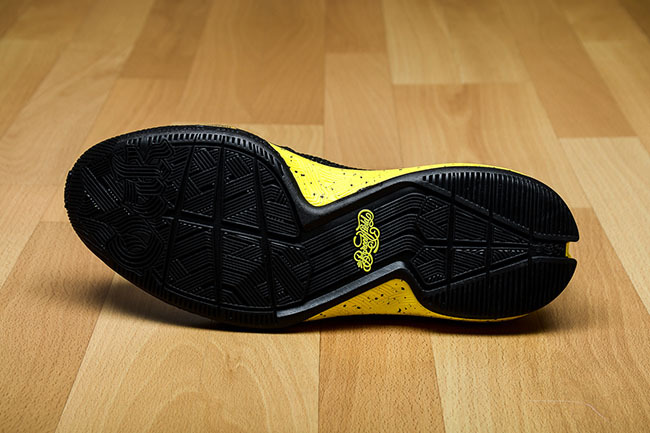 Finishing the look is a partial Yellow midsole with speckled detailing. 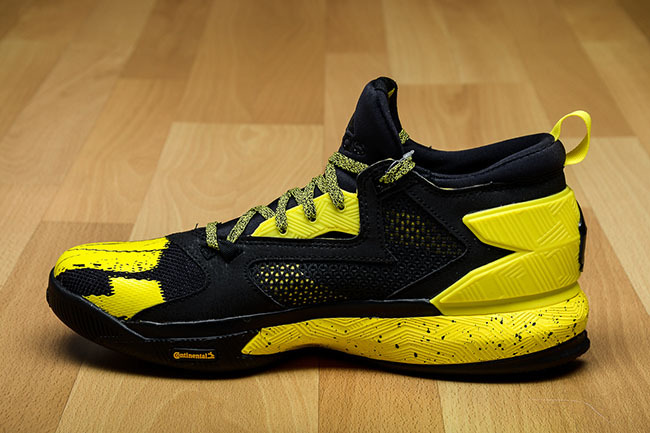 At the time of writing, the adidas D Lillard 2 Black and Yellow has started to release at overseas retailers like Sil. You can expect a wider debut to happen soon. 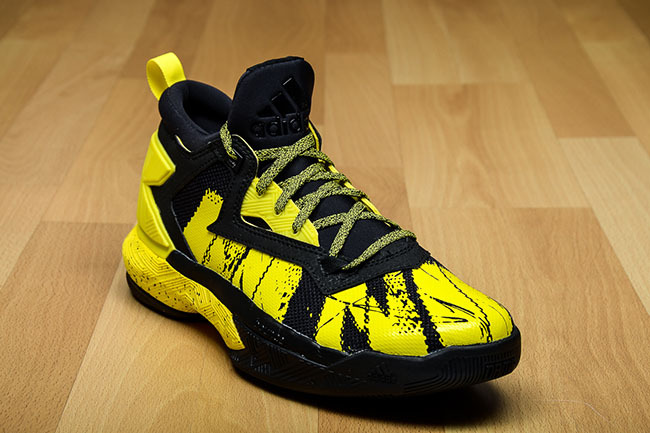 For now you can check out additional images below which will give you a better look. 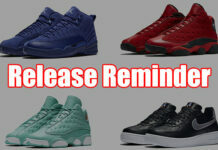 Make sure to check back with us for release information and the official name.